I've been meaning to show you my new interchangeable knitting needles. They're made by Hiya Hiya. 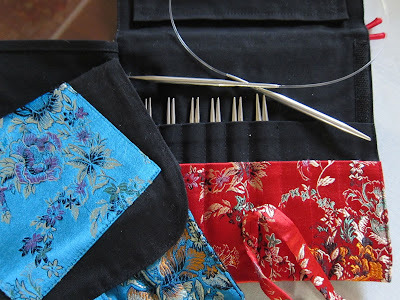 I'm falling in love with knitting and these needles are so lovely to work with. 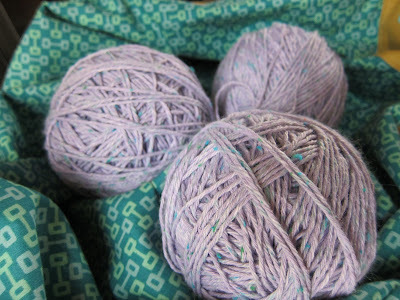 But the best part :: no more running to the store each time I need a new size for a new project. I think the cases are beautiful too. 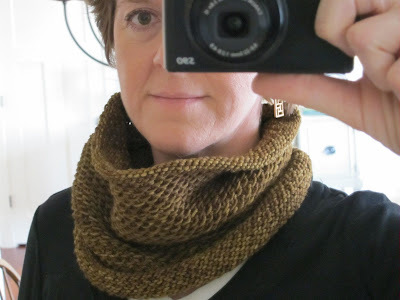 The Honey Cowl is finished. I've worn it while running errands, browsing in the book store and even fiddling around at home. It's nice and warm, but not too warm, and so light you might just forget it's there. 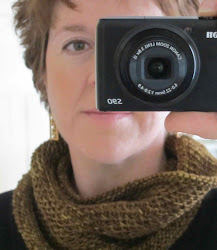 This is Honey Cowl number two for me and I'm quite certain there will be more in my future. These balls were wound in the car last weekend. No wasting time when you're a passenger. I'm overflowing with excitement to begin the next project. Any guesses? because it's Saturday and Hubby and I are hanging out together.